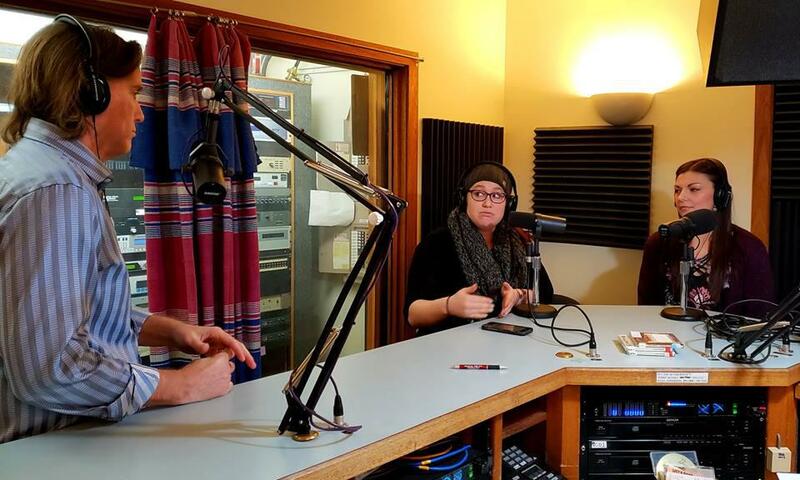 Task Force Coordinator Stephanie Stillwell, Hannah Heimbuch with the Bearded Sister and South Peninsula Behavioral Health Executive Director Jay Bechtol discuss addiction and recovery services in Homer on KBBI's Coffee Table. Today on KBBI's Coffee Table, News Director Aaron Bolton is joined by Homer’s local opioid task force to talk about addiction and recovery on the Southern Kenai Peninsula. Task force Coordinator Stephanie Stillwell, Hannah Heimbuch with the Bearded Sister and South Peninsula Behavioral Health Executive Director Jay Bechtol are our guests. Today on the Coffee Table, Homer City Council members Donna Aderhold and Heath Smith talk about running for their second terms with KBBI News Director Aaron Bolton.